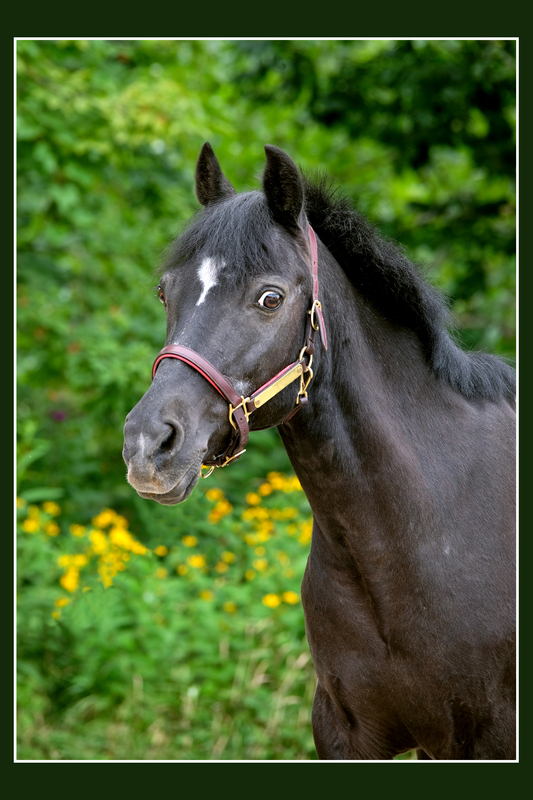 Magic Merlin - Valley Riding, Inc.
“Mer Pony” arrived at VRI in Spring 2016. He is a black pony with a white star. Mer had been privately owned by a young lady who loved him dearly but grew too tall to continue riding him. He is now participating in our lessons and camps and is fast becoming a favorite of our students and a good friend to the other ponies. One Comment to "Magic Merlin"
You are so nice and so sweet. Maybe I could ride you in camp.